The Oktoberfest, which draws over 80,000 people to the Village, emphasizes the community's rich German heritage. 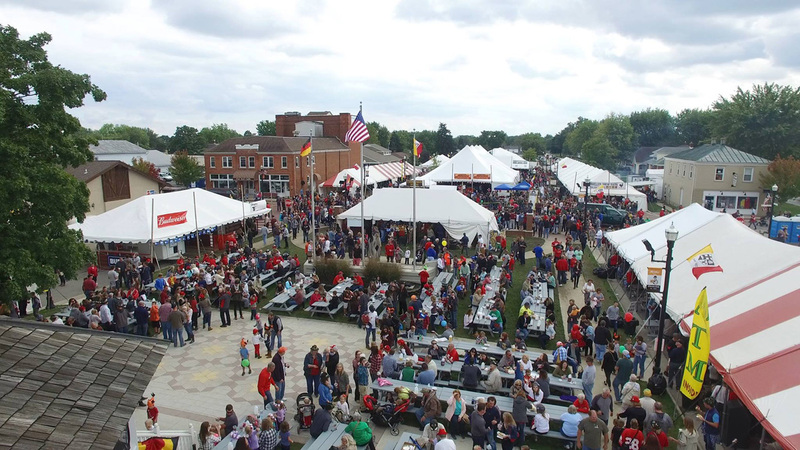 The people of Minster feel that the Oktoberfest is not just an event; it's a feeling, a spirit, a happy mood that conveys the warmth and friendliness of the community. An invitation is extended to each one of you to join us and help celebrate the Oktoberfest on the weekend of the first Sunday in October. 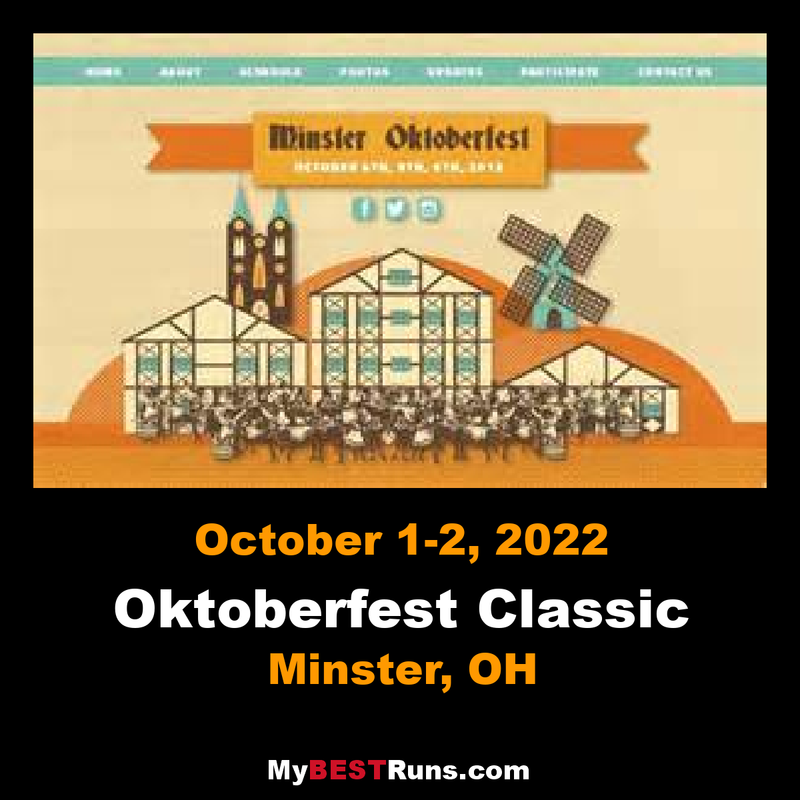 The Oktoberfest was begun in 1975 by the Jaycees (The Minster Journeyman's Club) and Kiwanis (Minster Service Club) and since has grown each year. This gala, fun filled festival provides delights for all. Sing and dance to German music. Taste the hearty German foods. Watch the spectacular parade featuring colorful floats, marching bands and many celebrities. See the many events in the Gazebo and the Spazz Plaz. 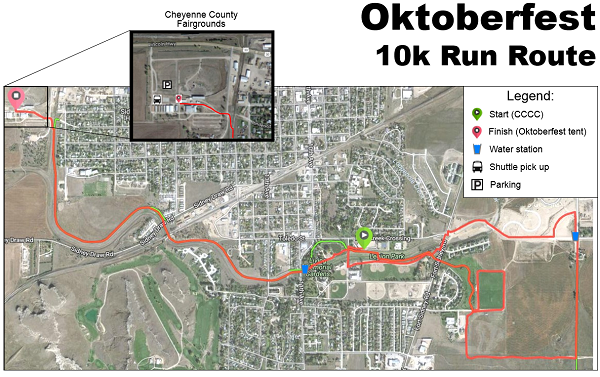 Take part in the beer tray relay, the 10K run, and any numerous other games.